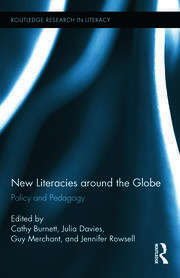 Challenging the assumption that access to technology is pervasive and globally balanced, this book explores the real and potential limitations placed on young people’s literacy education by their limited access to technology and digital resources. 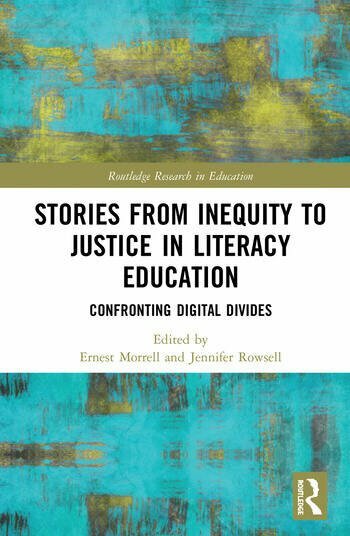 Drawing on research studies from around the globe, Stories from Inequity to Justice in Literacy Education identifies social, economic, racial, political and geographical factors which can limit populations’ access to technology, and outlines the negative impact this can have on literacy attainment. Reflecting macro, meso and micro inequities, chapters highlight complex issues surrounding the productive use of technology and the mobilization of multimodal texts for academic performance and illustrate how digital divides might be remedied to resolve inequities in learning environments and beyond. 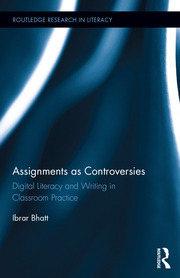 Contesting the digital divides which are implicitly embedded in aspects of everyday life and learning, this text will be of great interest to researchers and post-graduate academics in the field of literacy education. Jennifer Rowsell is the Canada Research Chair in Multiliteracies at Brock University, Canada. Ernest Morrell is the Coyle Professor of Literacy Education and the Director of the Notre Dame Center for Literacy Education at the University of Notre Dame, USA.